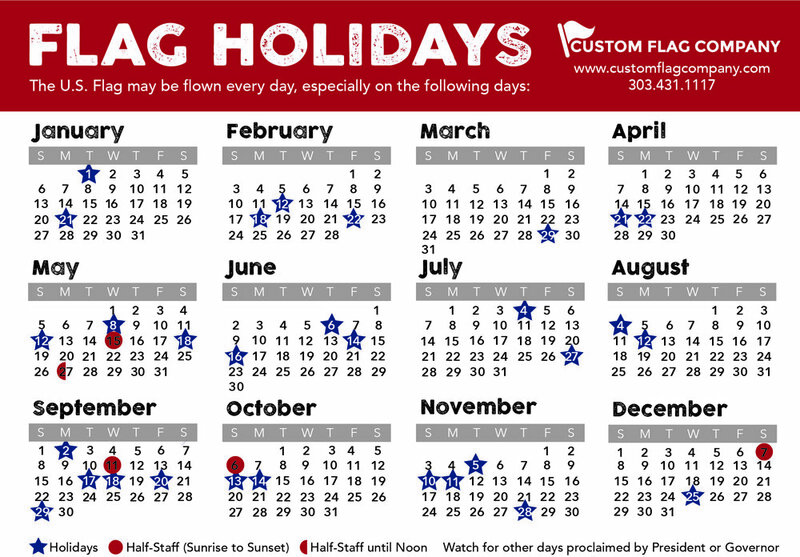 Here at Custom Flag Company we specialize in Custom Digitally Printed flags, Flag Pole Installation, and US and State Flag Sales. What is not commonly known about us, is we are a supplier of high quality Aluminum Festivus Poles. Our Satin finished Festivus poles come in many sizes, starting at 15’. Our Festivus poles are of the highest quality and will ensure that your family’s “Feats of Strengths” and the “Airing of Grievances” will go on for generations. What better way to show up your neighbors than having the nicest and tallest Festivus Pole in your front yard. Give us a call and order your Festivus pole today! P.S. When it is not Festivus season, you can use your Festivus Pole as a Flag Pole. Now there is no need to have both anymore! Posted on December 23, 2015 by Kim Griebling.